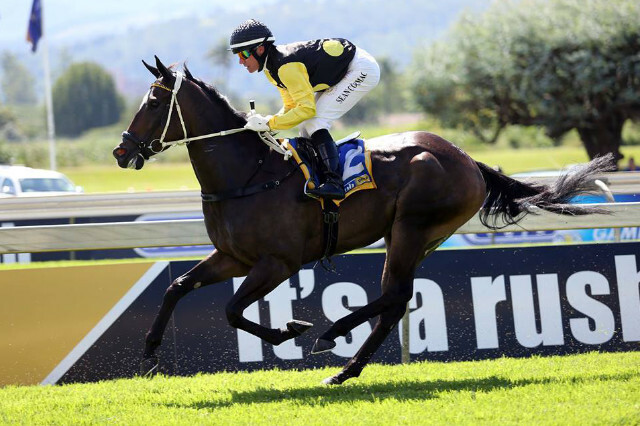 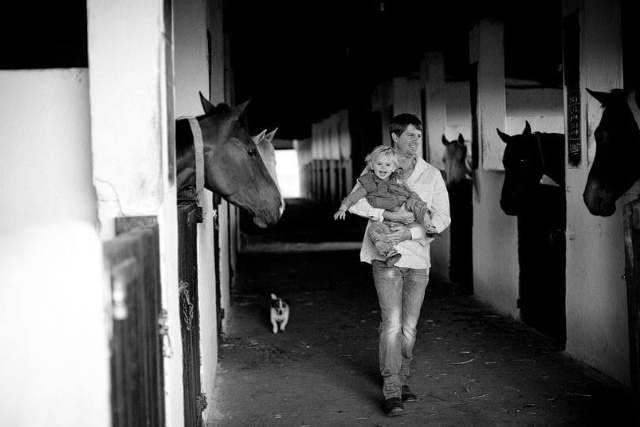 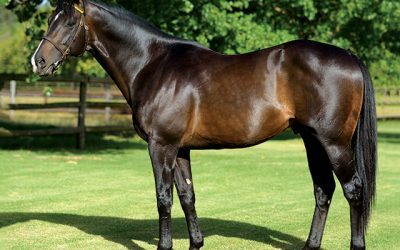 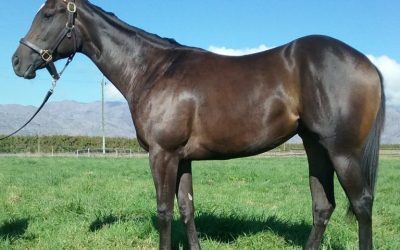 Boland Stud is a thoroughbred horse breeding and boarding stud. 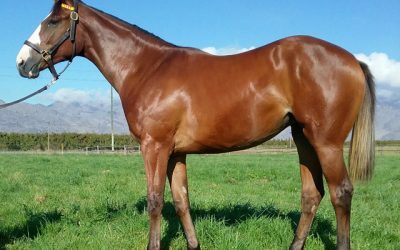 Situated in the picturesque valley of Ceres, Western Cape, South Africa, it is named after the Roman goddess of fertility and blessed with abundant sunshine and fertile soil. 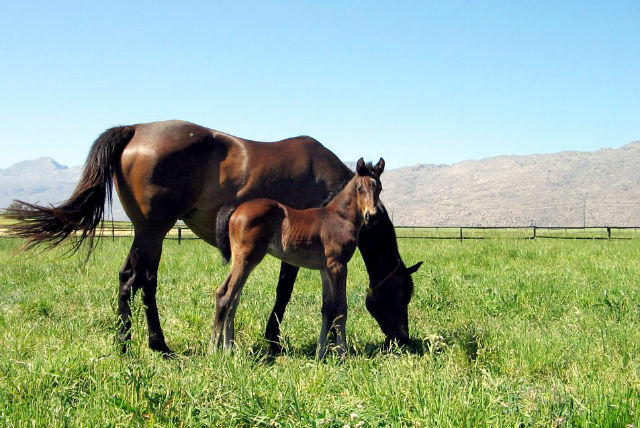 By those in the racing industry Ceres is more commonly know as The Valley Of Champions! 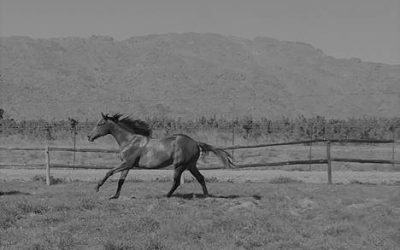 Ceres is home to some of the world’s past and future champions! 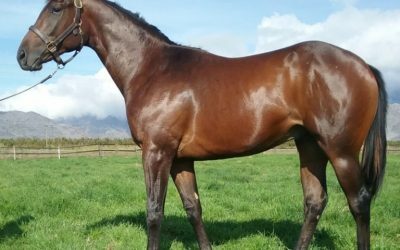 SENOR SANTA: ARCSA Champion 2YO Colt, Champion Sprinter, 15 wins, KISS OF PEACE: ARCSA Champion 3-y-o Filly, 8 wins, FOREIGN AGENT: Champion Sprinter-miler, 10 wins, WELCOME BOY: Champion 3YO colt, 10 wins, HARRY HOTSPUR: Champion Sprinter, 9 wins, ROTTERDAM: Champion Sprinter, 11 wins, CRAFTSMAN: Champion Sprinter, 9 wins, LEGISLATE: Equus Champion 3YO Colt, Equus Champion, Middle Distance Horse, Equus Horse of the Year, 5 wins, CAPETOWN NOIR: Equus Champion Miler, LONDON NEWS: ARCSA Champion 3YO Colt & joint Horse of the Year, Horse of the Year & Champion Older Male, 10 wins, NATIONAL EMBLEM: Champion Older Horse, 15 wins, Champion Sire of 2yo’s, RABIYA: Champion 3YO colt, ARGONAUT: Equus Champon 2YO Colt, 3 wins, WHAT A WINTER: Equus Champion Older Male, Equus Champion Sprinter, 9 wins, LONG DOLLAR: Equus Champion Male Stayer, 7 wins, HINTERLAND: Equus Champion 3YO Male Sprinter, 11 wins, ICE CUBE Champion 2YO Male, CELTIC GROVE: Horse of the Year & Champion 3YO Classic Male, YARD-ARM: Equus Horse of the Year & Equus Champion Older Middle Distance Male, 10 wins, ALMAH, Equus Champion Older Female Stayer, 5 wins, SWEET CHESTNUT, Joint Champion 3YO Sprinting filly & Champion older female sprinter, 13 wins, LET KISS: Champion Broodmare, MODEL MAN: ARCSA Horse of the Year & Champion Older Male, 14 wins, Sire of Champions, Sire of Sires, Broodmare Sire of Champions, SPECIAL PREVIEW: ARCSA Champion 2YO Colt, 6 wins, LEAGUE TITLE, ARCSA Joint Champion Older Female, 7 wins, SUPER QUALITY: Horse of the Year , 10 wins, PRIVATE RESERVE, Equus Champion 2YO Filly, 4 wins, TRADEMARK: Equus Champion Older Classic Male, 9 wins, DONATELLA: Champion 3YO Sprint Filly, 7 wins, ect. 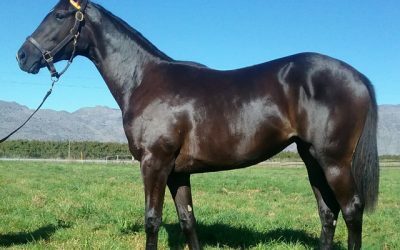 Querari colt –a must see!